Our popular FREE real estate walking tour has generated so much buzz in La Col. Emiliano Zapata, we have been asked to add another day. 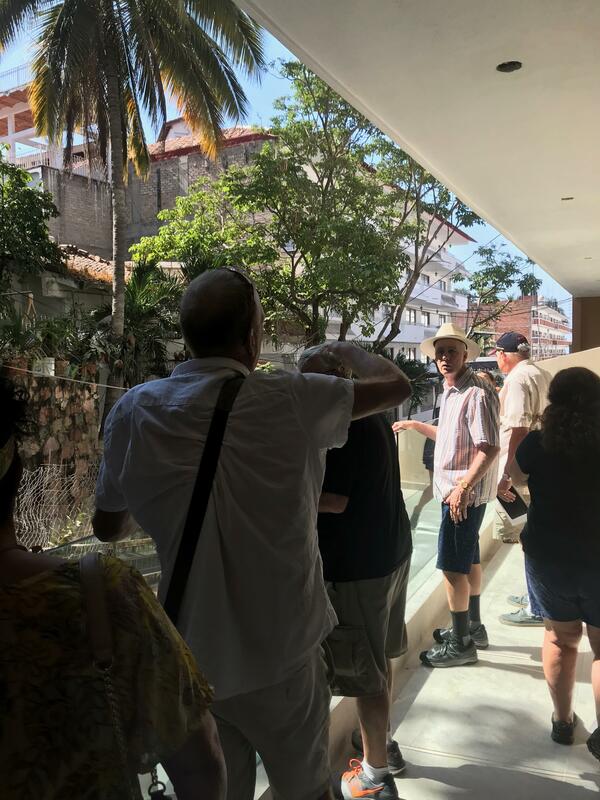 Don't miss out and make your reservation for any WEDNESDAY or SATURDAY and join us for a spirited 2-hour walk through some of the most exciting projects in La Zona Romantica. Email us today to reserve your space and get the most updated information on the new projects in the fastest-growing colonia in Puerto Vallarta. 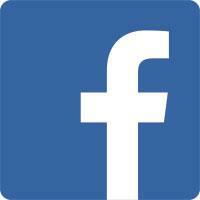 Our "See What's New! 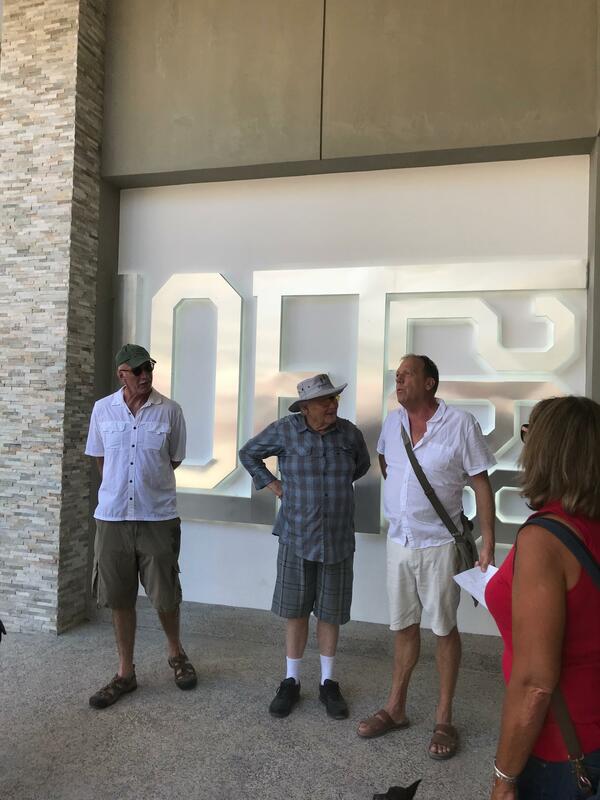 - Real Estate Walking Tour" leaves from the new Condominium 105° Sail View (on Francisca Rodriguez, the Pier street) and visits 9 projects in the colonia. 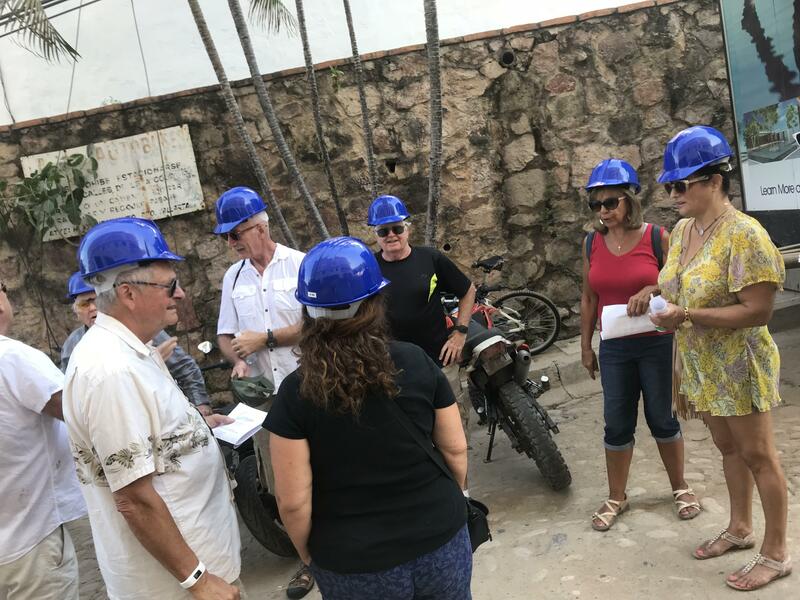 Click here to see photos from previous tours and to reserve your space for the only real estate walking tour in La Zona Romantica. 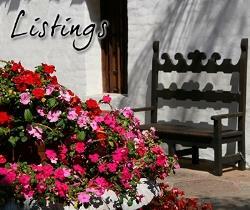 Tours are not conducted unless we receive confirmed reservations. To serve as your trusted advisors for all of your real estate needs. After a thorough consultation, we take a holistic approach to what strategy best serves you. Maybe it's not the right time to buy or sell for you. We analyze your personal situation and present options for you to consider. To listen closely when it’s time to sell your home, and define a strategy together with you for the optimum selling process. 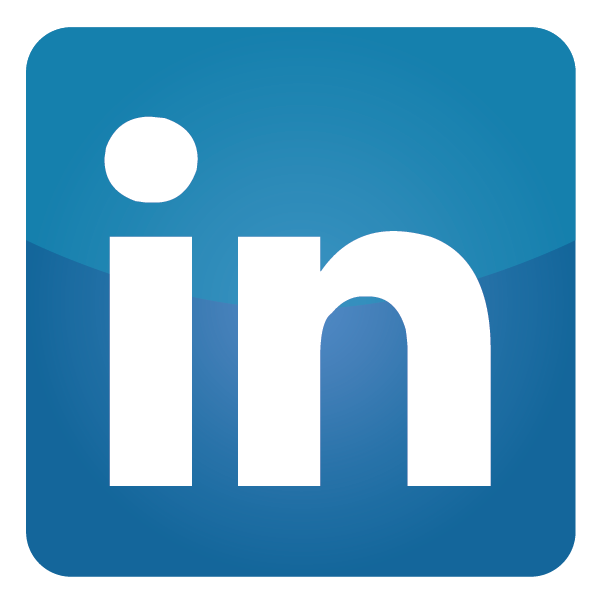 We will use our years of experience, cutting edge marketing strategies and network of contacts to find qualified buyers quickly. To work closely with other agencies so each one of our buying clients will have access to all of the properties that meet their ideal specifications. To provide a detailed approach to advise our selling clients on the best plan for getting the maximum return on their real estate investments. To ensure a worry-free transition for your rental investment property. From routine maintenance to an active rental strategy, you can relax knowing your investment safely rests in our hands. 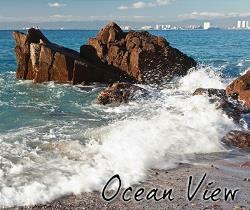 From dream to reality through transition, we can help you make it happen in Puerto Vallarta. You will find the local residents friendly and the ex-patriot community vibrant and welcoming. The strength of the US Dollar and low-cost healthcare options make a luxury lifestyle affordable. The JG Group: Vallarta Real Estate Advisors has all the services and advice you need when buying, selling or investing in property in Puerto Vallarta. Let us know when you are ready. We're ready to help. 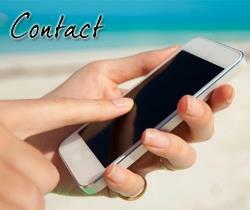 So give us a call at 619.260.0655 or email us today.